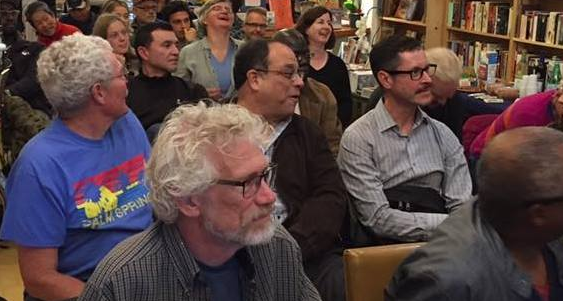 Perfectly Queer is a monthly LGBTQ reading series in San Francisco, CA. This event takes place on the 2nd Tuesday of each month, from 7 to 8 pm, featuring one to three queer authors. Refreshments are served, and books are available for purchase and signing. Authors and books are selected by the producers Wayne Goodman and Rick May.